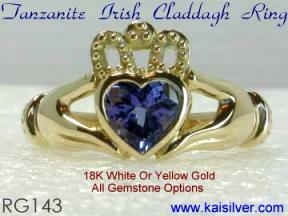 Gold Rings, Custom Gold Rings With All Gemstone Options. 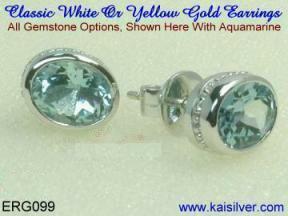 More Than 3,000 Buyers In 17 Nations Shop With Kaisilver. The Worlds Best Source For Gemstones And Jewelry From Thailand. No Hard Selling, No Fancy Tricks, Just The Bare Facts. 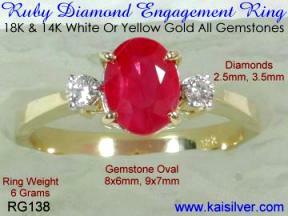 Kaisilver Is The Worlds Largest Online Provider Of Custom Made Gemstones And Jewelry From Thailand. All Jewelry Can Be Made As Per Your Specifications And You Can Even Send In Your Own Scanned Designs. 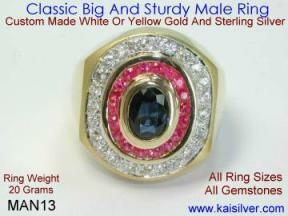 Kaisilver Is The Most Trusted Name In Gems And Jewelry Factory Direct From Thailand. 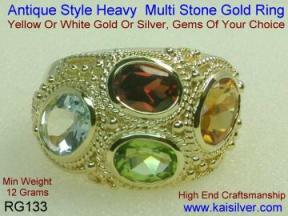 Gold Rings And All Other Jewelry Can Be Made With Gemstone Options Of Your Choice. High End Craftsmanship Is Provided For Both Gold And Silver Jewelry. 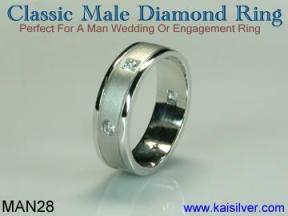 Click Here To Join The Kaisilver Mailing List. THE KAISILVER MAILING LIST IS INDEPENDANTLY MAINTAINED BY BRAVENET. SO YOU CAN BE SURE THAT WE DO NOT SELL YOUR PERSONAL DETAILS.